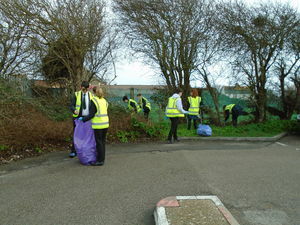 What better way to show we care for our local environment than by helping to keep it litter-free? 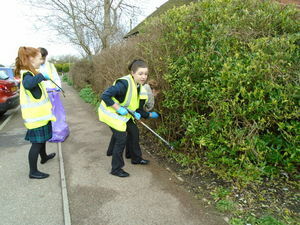 We aim to get out there once or twice every half term. Students can get involved by signing up in the library. In exchange for giving up their time after school, students receive a certificate of thanks from the school council. 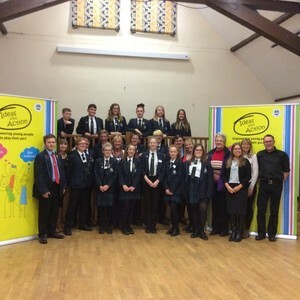 2017/2018 sees us working with Chichester District and Selsey Town Councils to draw the community’s attention to road safety. 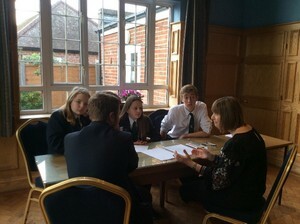 This year’s School Council conference held at Selsey Town hall, provided an opportunity for the team to work with experts to come up with some fantastic ideas which will be implemented in the coming terms.